The SRC was founded in 1976 at the Preston Institute of Technology in the northern suburbs of Melbourne by Gary Gibson, with Russell Cuthbertson as the first employee. Our academic home became the Phillip Institute of Technology, then RMIT University, and was then sold to private industry. Both Gary and Russell still work for the SRC on a part time basis, maintaining a continuum of knowledge throughout the history of the Centre. Currently under the ownership of ESS Earth Sciences, the SRC is directed by Adam Pascale, who started as a seismic data processor in 1991; and the earthquake observatory operations are managed by Wayne Peck, who joined the Centre as a seismologist in 1990 shortly after the Newcastle earthquake. Our other core staff include Elodie Borleis (seismic data analysis), Greg McPherson and Leanne Capewell (network software development and maintenance), and we are supported by a raft of technical and administrative staff from ESS. 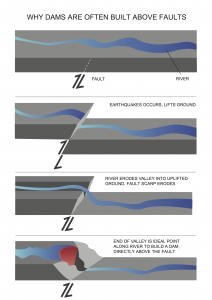 One of the earliest projects undertaken by the SRC was to monitor the earthquake activity around a new dam development in Gippsland, Victoria. 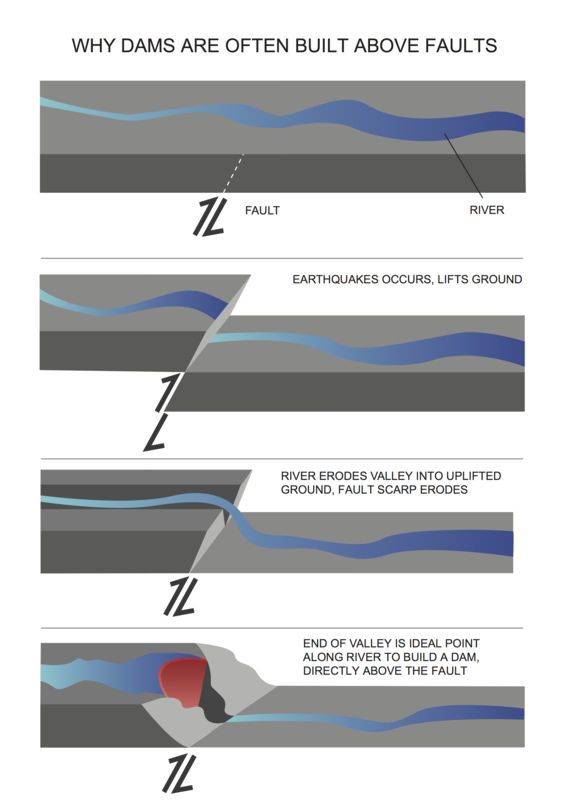 By monitoring background seismicity for a few years before the dam was constructed, we were able to get a baseline to compare to any changes in earthquake activity caused by the creation of the dam. The additional weight and increased pore pressure from having a load of water sitting in a new area has been known to trigger earthquakes, and our goal was to monitor that activity. The microseismic network (originally using smoked paper drum recorders, manually serviced every other day) was able to detect increased earthquake activity when the impoundment of the reservoir began, and this activity continued for decades culminating in a magnitude 5 earthquake at a depth of 11km below the dam. With the appropriate foresight, the dam was well engineered and did not suffer any adverse effects from the years of triggered earthquake activity, and continues to act as the main water supply for Melbourne – Thomson Reservoir. 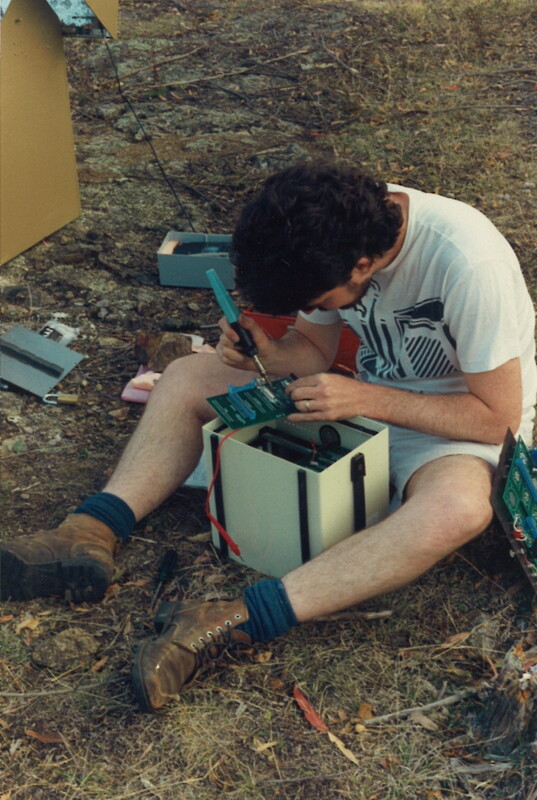 This exercise made it clear to our seismologists that a digital seismograph was necessary for long term monitoring, and so began the development of the Kelunji range of seismic recorders (although that name was not used until the 3rd generation instrument). 2016 sees our 7th generation Kelunji, the Gecko, have its first full year of availability. It all started with the cassette-tape based Alpha and Beta recorders (the latter also know as Yerilla) until the solid-state Kelunji Classic came along in the late 1980s, followed by the D-series, Echo, and project Fusion (EchoPro): A, B, C, D, E, F, and now Gecko. 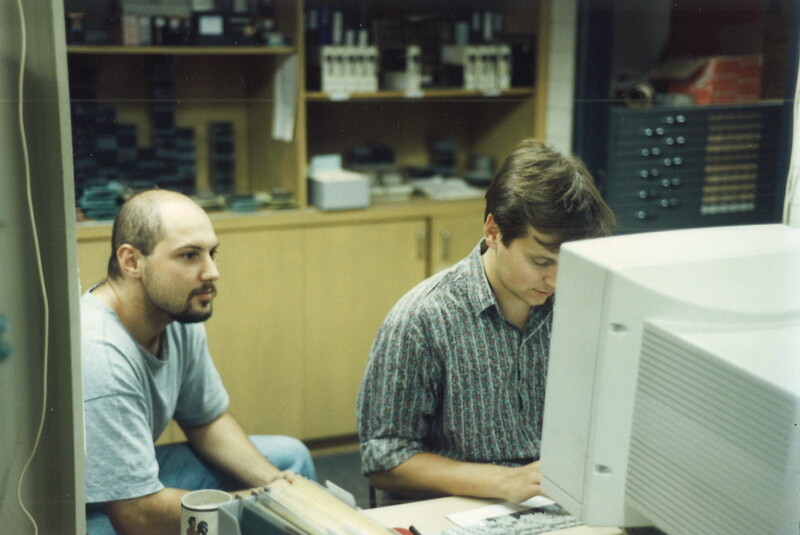 Along with hardware development, our seismologists created our own software for processing earthquake data, originally on PDP-11 computers, with the main local earthquake location program known as EQLocL. 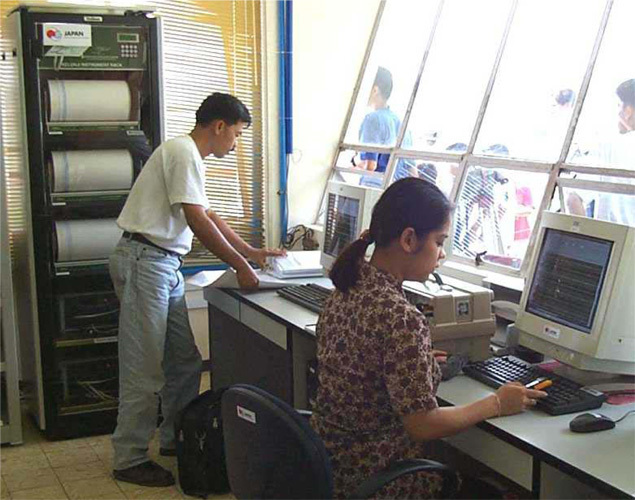 Some Mac-based software was then developed for waveform viewing and data stream acquisition (SeisMac and SeisMonitor) until we began the development of our Java-based eqSuite software in the late 1990s. Some of the original EQLocL algorithms are still used in our current eqFocus and eqServer applications, and eqWave continues to be the easiest-to-use earthquake waveform analysis software in the world today. All of this hardware and software development was undertaken for one primary reason – to make our jobs as seismologists easier, something that we have taken to the global seismological community in recent years. Our earthquake monitoring network expanded from one water authority in Victoria to dozens of clients from all over Australia with infrastructure at risk of damage from earthquake, and our rapid notification service now provides information to emergency response staff along most of the east coast of Australia. Early innovations such as web-based data management and a new way of rapidly visualising earthquakes (Quick Quake for iPad) show our continued endeavours into using technology to advance the science of seismology and improve response times during an earthquake event to better manage the safety of population and infrastructure. Some of the major projects and events we have been involved with over the years have included the Tennant Creek earthquakes in 1988, the Newcastle earthquake in 1989, the Eugowra earthquake swarm in the late 1990s, the upgrade of the Philippines national network to digital seismography in 1999, providing Myanmar with their first digital seismographs in 2009, and the Melbourne-wide felt Moe earthquake in 2012. We have also been involved in pioneering monitoring for Australia in the use of Ocean Bottom Seismometers to spread our monitoring capabilities beyond the borders of our island nation. The SRC is an ongoing supporter of the Australian Earthquake Engineering Society, which was established following the Newcastle earthquake that was infamously the first fatal earthquake in Australia’s recorded history. We continue to work with the AEES membership of engineers and seismologists to improve the monitoring of structures and knowledge about how earthquakes can affect us in Australia.